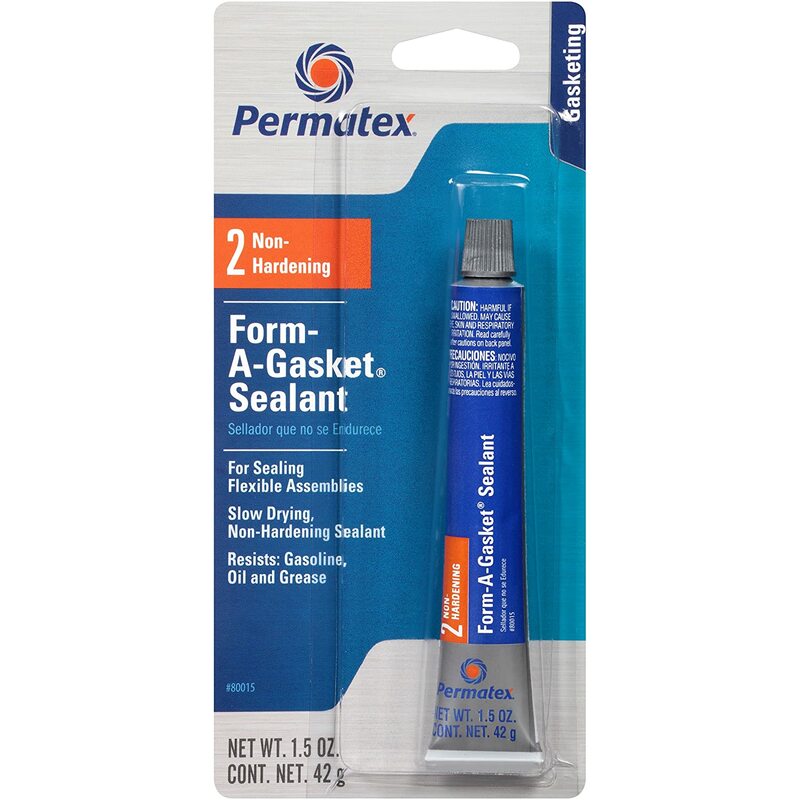 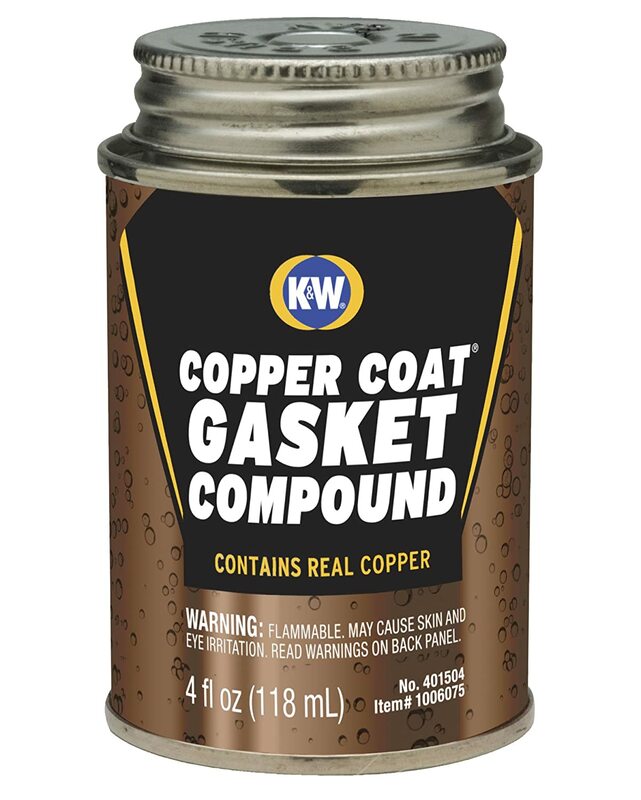 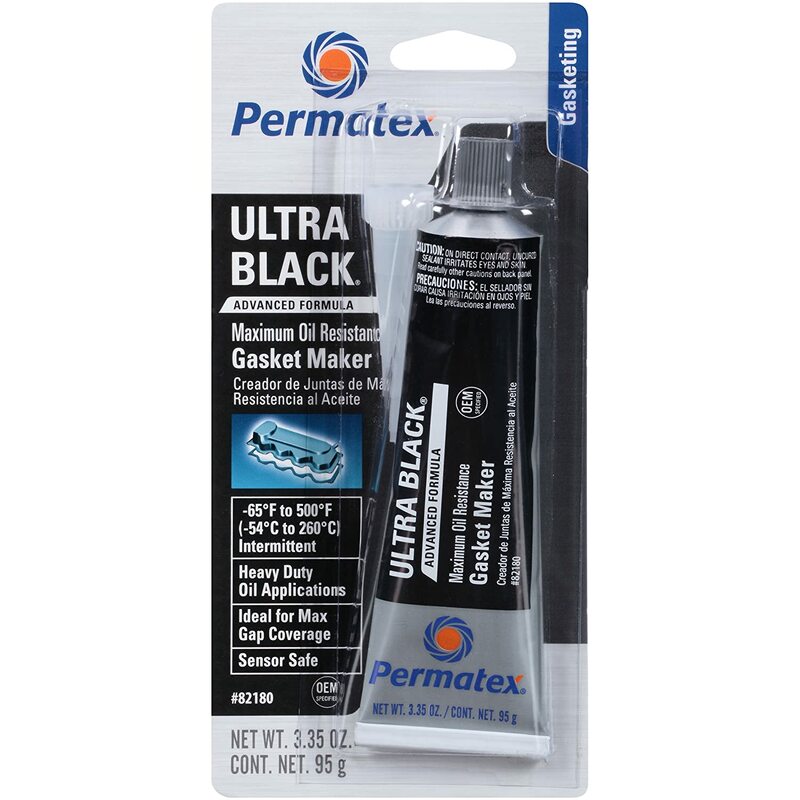 Permatex 80015 Form-A-Gasket #2 Sealant, 1.5 oz. 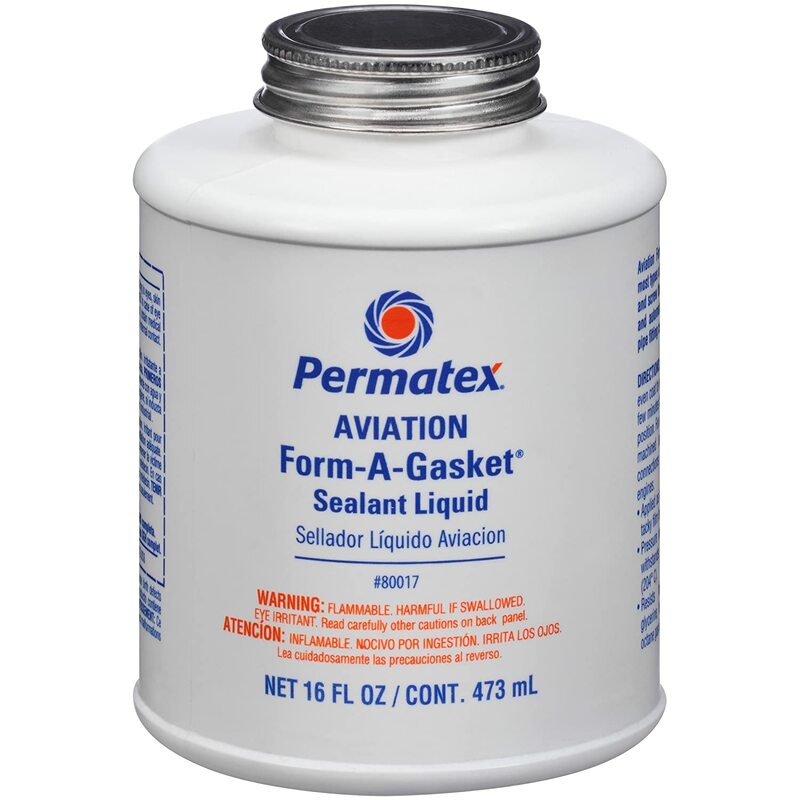 Permatex 80017 Aviation Form-A-Gasket No. 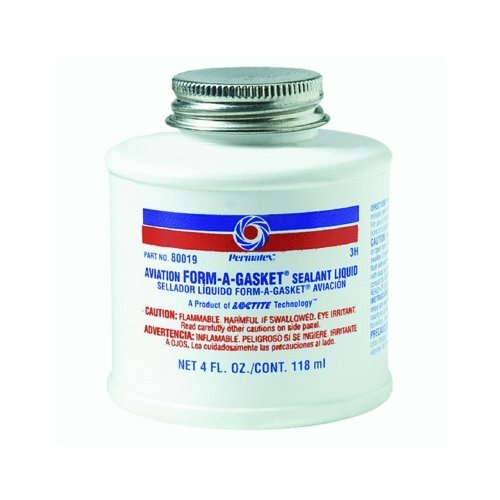 3 Sealant, 16 oz. 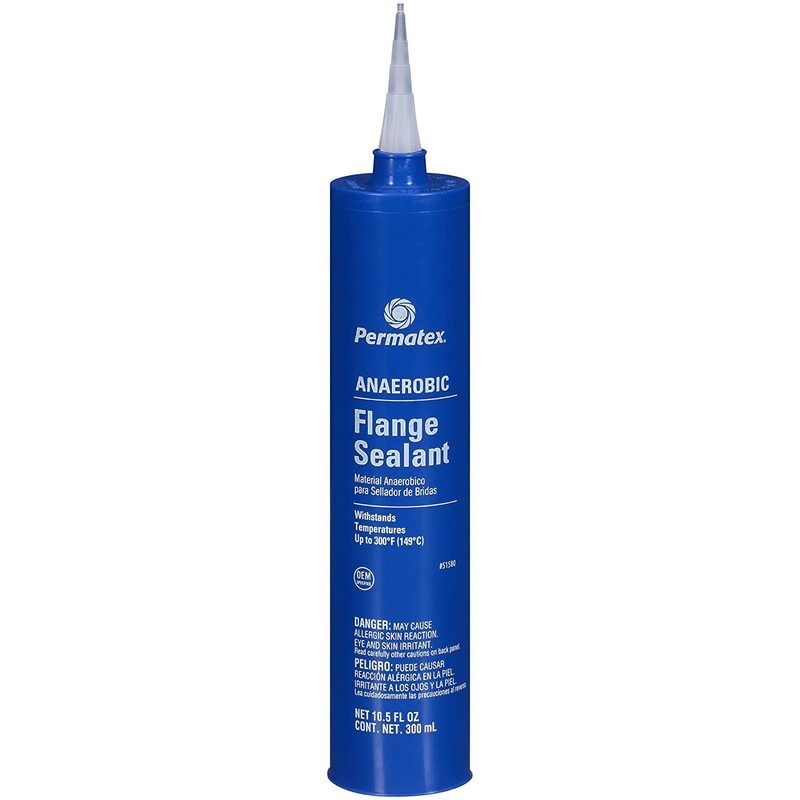 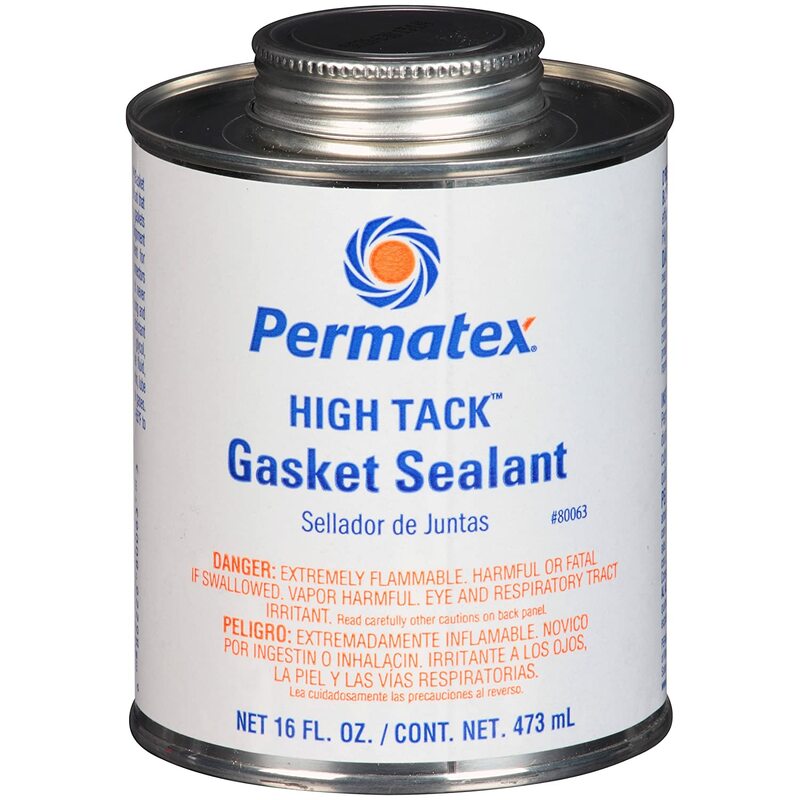 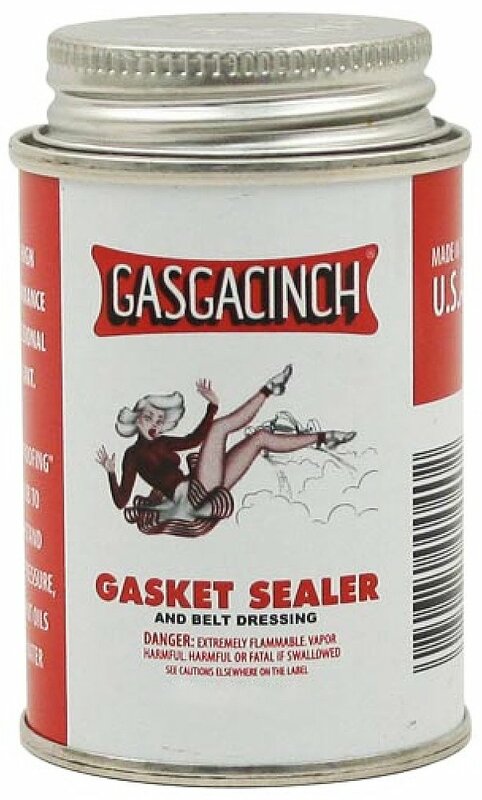 Permatex 80062 High Tack Gasket Sealant, 4 oz. 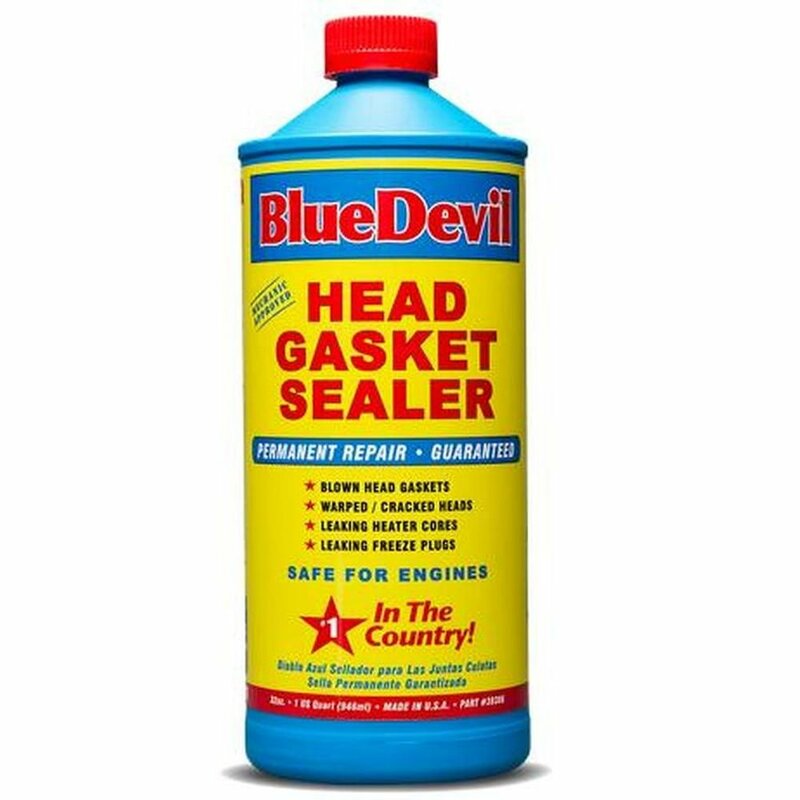 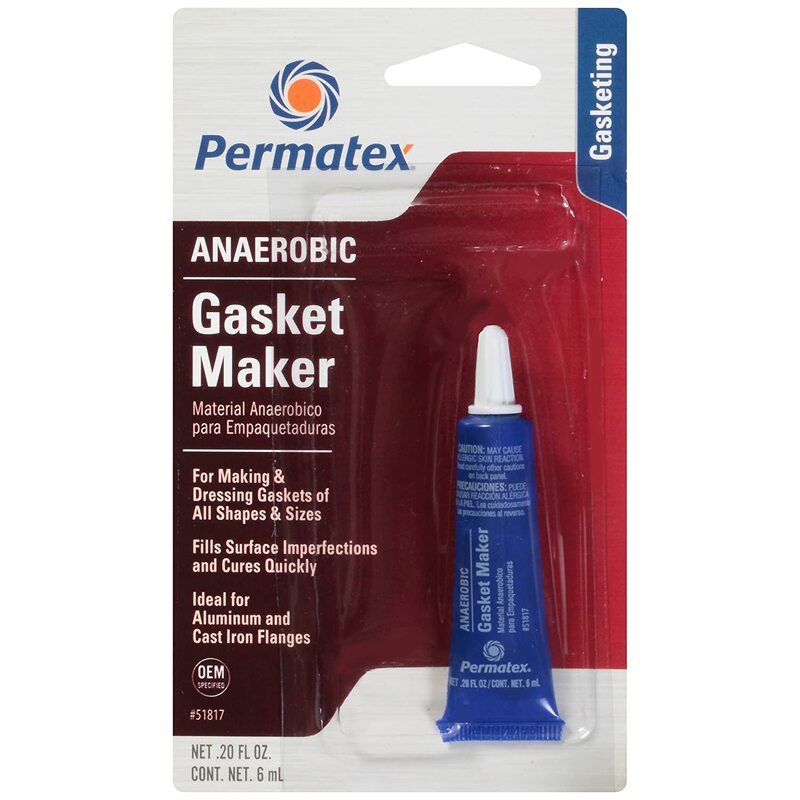 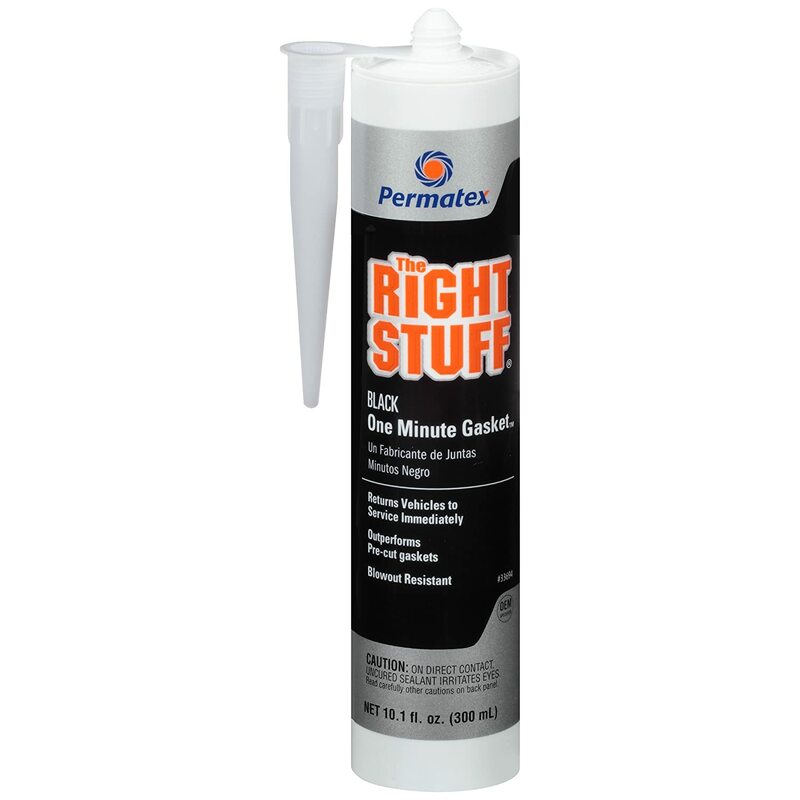 Permatex 33694 The Right Stuff Gasket Maker, 10.1 oz. 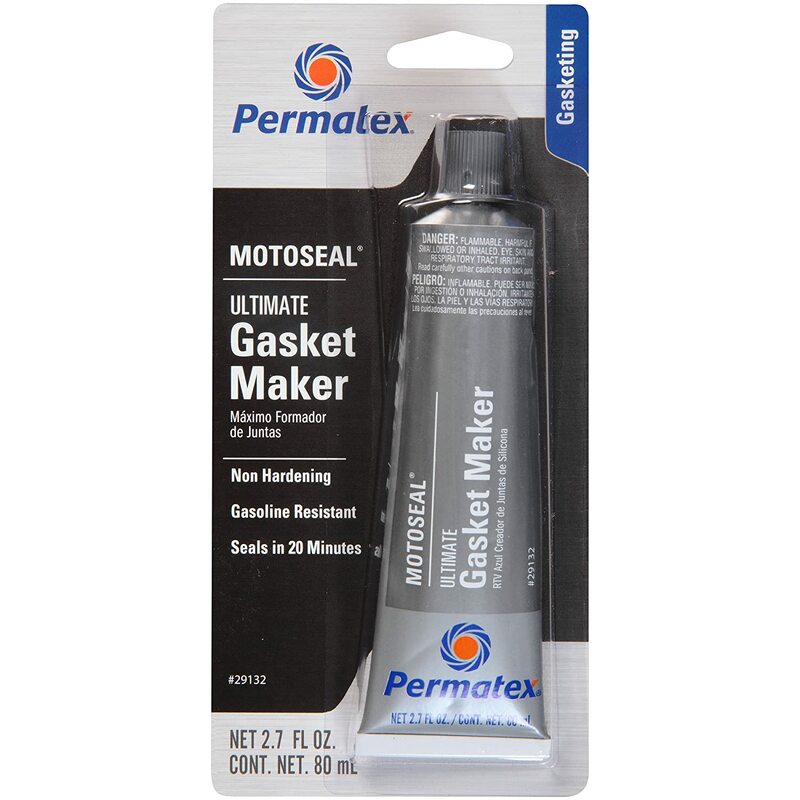 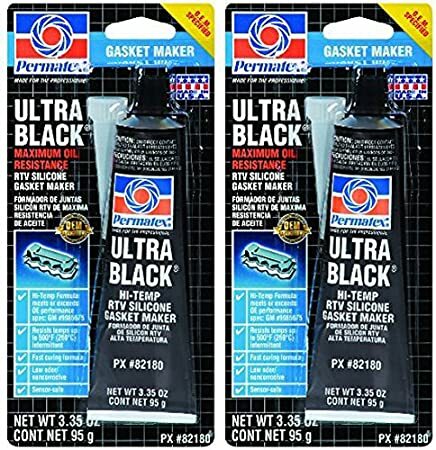 Permatex 29132 MotoSeal 1 Ultimate Gasket Maker Grey, 2.7 oz. 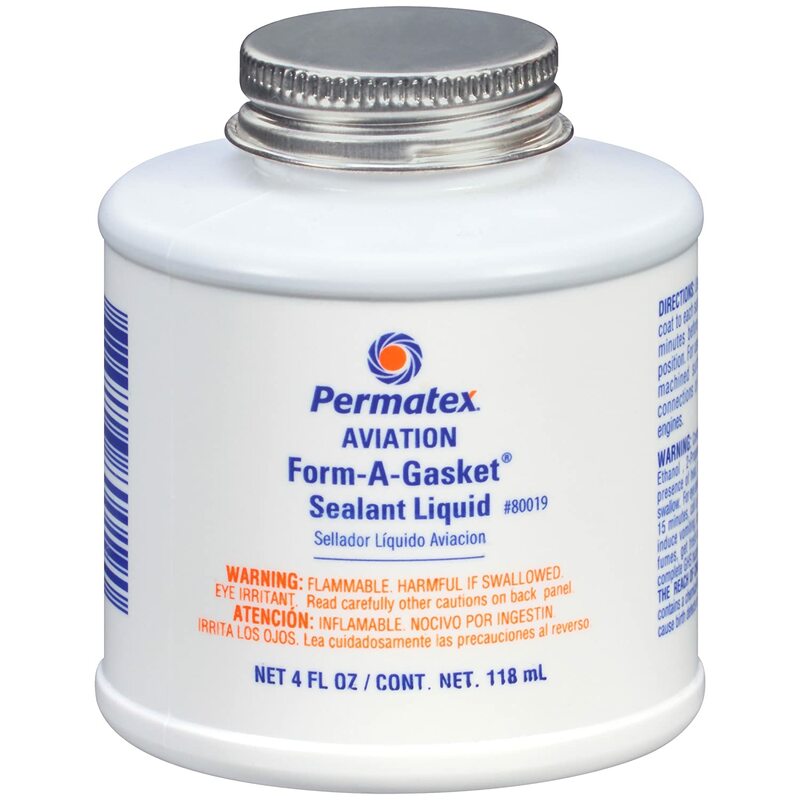 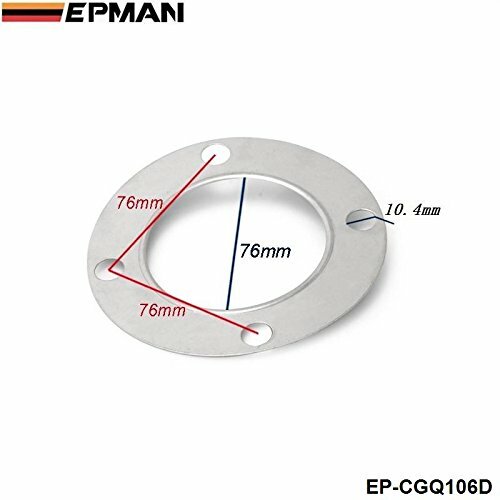 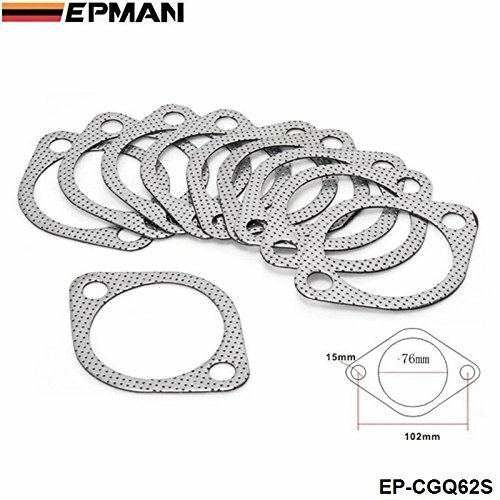 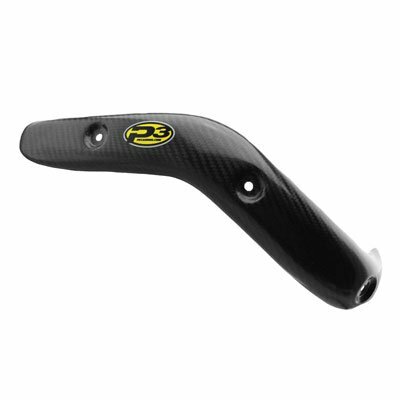 Permatex 80019 Aviation Form-A-Gasket No. 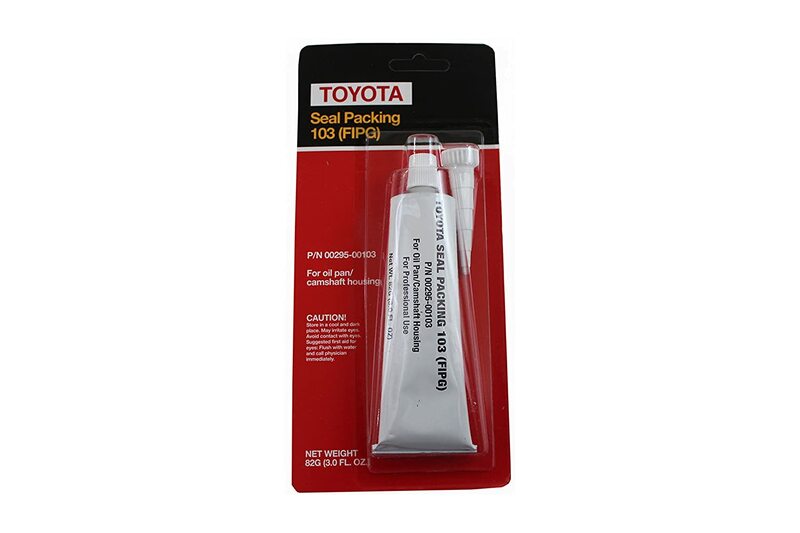 3 Sealant, 4 oz. 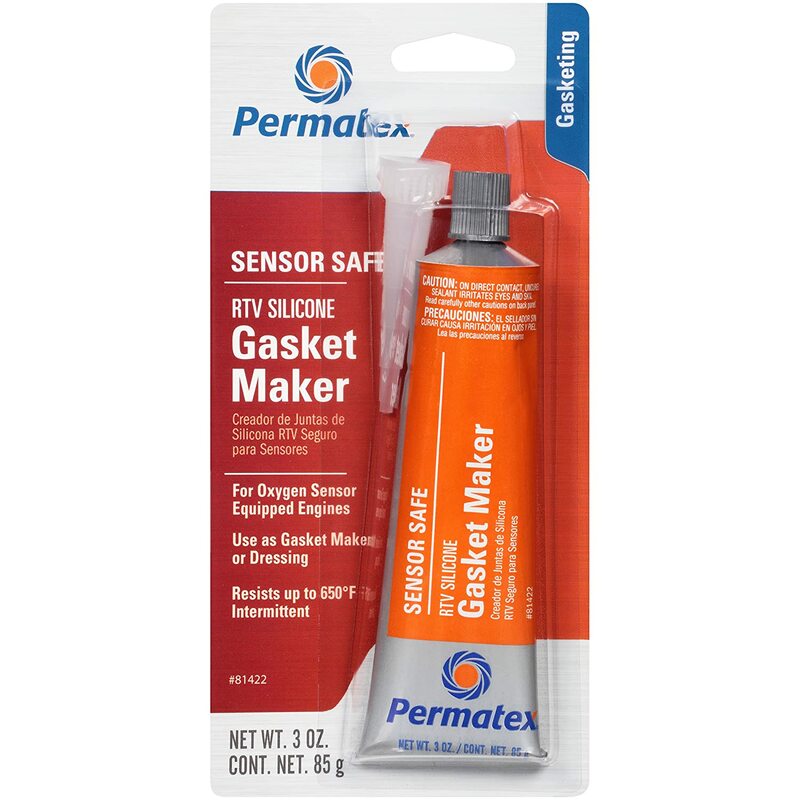 Permatex 81422 Sensor-Safe High-Temp RTV Silicone Gasket Maker, 3 oz. 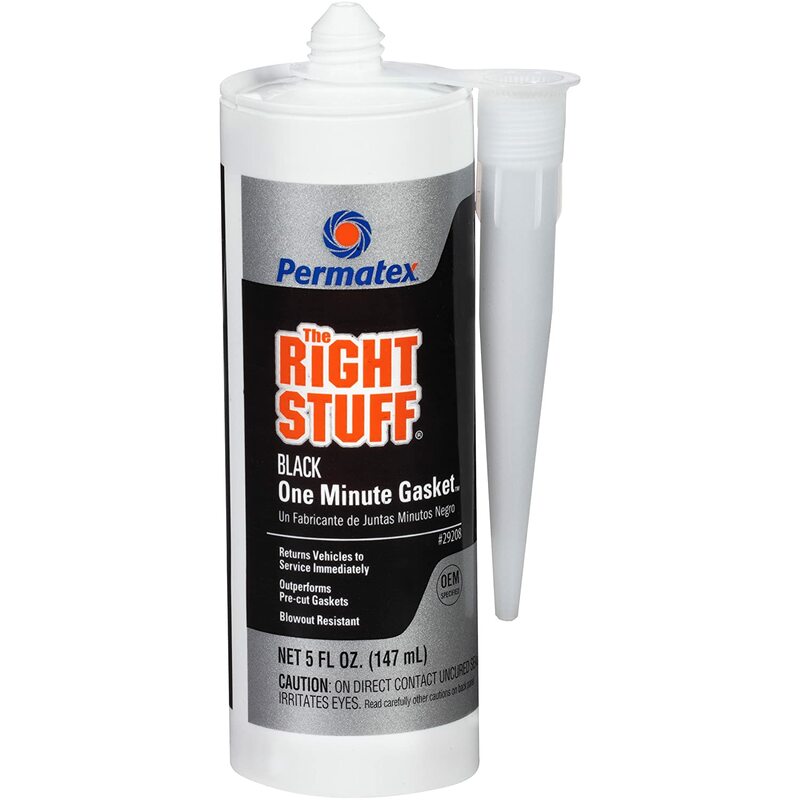 Permatex 29208 The Right Stuff Gasket Maker, 5 oz.